Facepalm: Have you ever exaggerated the extent of your knowledge to get a dream job? It seems that Yoshitaka Sakurada, a Japanese minister in charge of cybersecurity, might have. He recently admitted that despite his position, he’s never used a computer, and was bewildered by the concept of a USB drive. 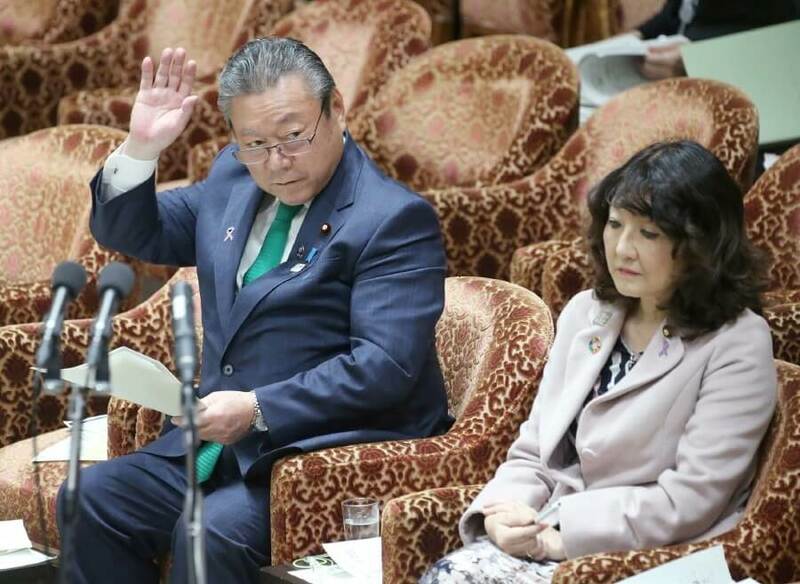 Sakurada was last month promoted to cybersecurity and Olympics minister, a role that means he is responsible for overseeing cybersecurity preparations for the 2020 Tokyo Summer Games. The minister also appeared confused when asked whether USB drives were used in Japan’s nuclear power facilities, and said he “doesn't know the details” when asked what cybersecurity measures were in place at the plants. When questioned over how someone with such little knowledge of technology could be in charge of cybersecurity, Sakurada said there would be no problems as policy was decided broadly by a number of people in his office and the national government. “It’s unbelievable that someone who has not touched computers is responsible for cybersecurity policies,” said Imai. This isn’t new territory for Sakurada. He previously struggled to answer simple questions about the Tokyo 2020 Olympic and Paralympic Games. If only he knew how to look them up on Google.